Time management software may be old hat to many people, but often it is difficult to understand or simply too complicated for simple tasks. 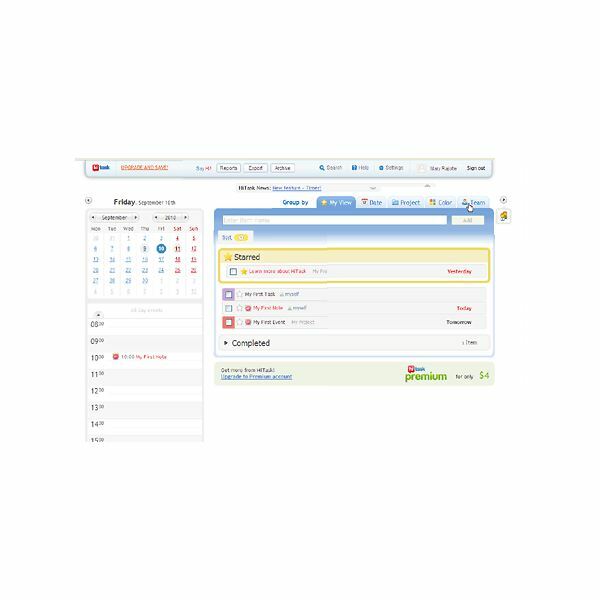 HiTask is a free online time management tool that allows you to track your own personal to-do list or to manage team projects in a fun, user-friendly environment. The HiTask Dashboard provides an at-a-glance view of all tasks, events, notes, projects and team members created. 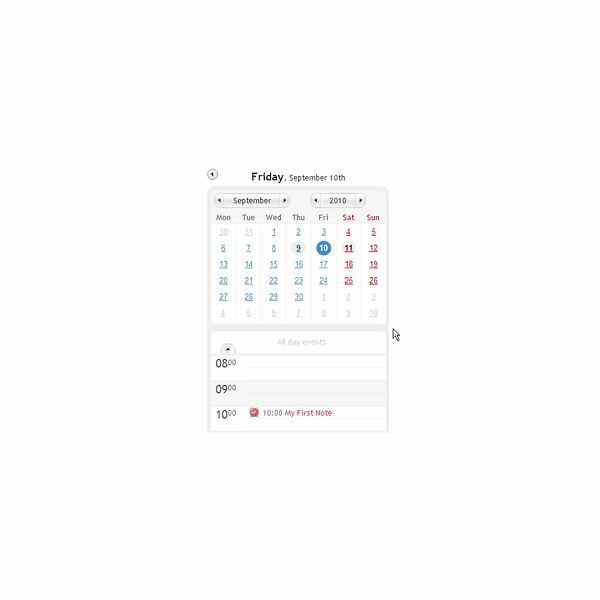 A calendar on the left-hand sidebar provides a quick way to see upcoming events and makes it easy to reschedule events to different times and days in the agenda view below. 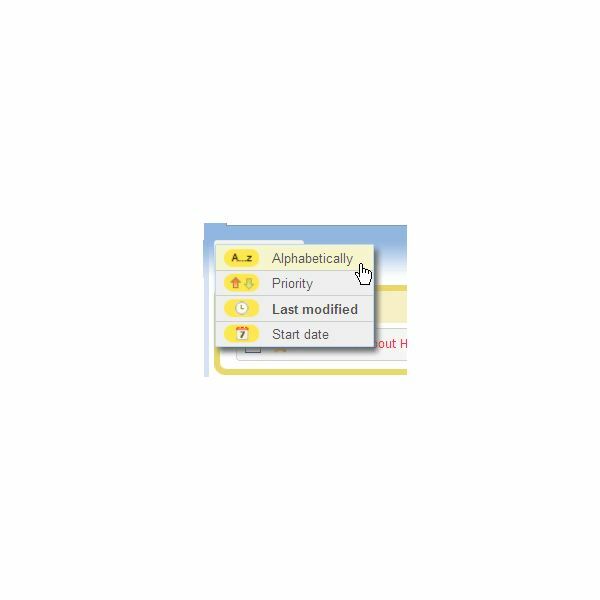 Items can be viewed from the dashboard in the My View panel and can be sorted alphabetically, by priority, by last modified item or by start date. HiTask offers three different account types with varying features to suit the needs of individuals and businesses alike. HiTask is extremely user-friendly. One can sign up for a free account and begin tracking their tasks immediately. Organizing tasks and events is as easy as dragging and dropping items onto your calendar, into projects or to team members. Here are a few ways to organize your tasks. 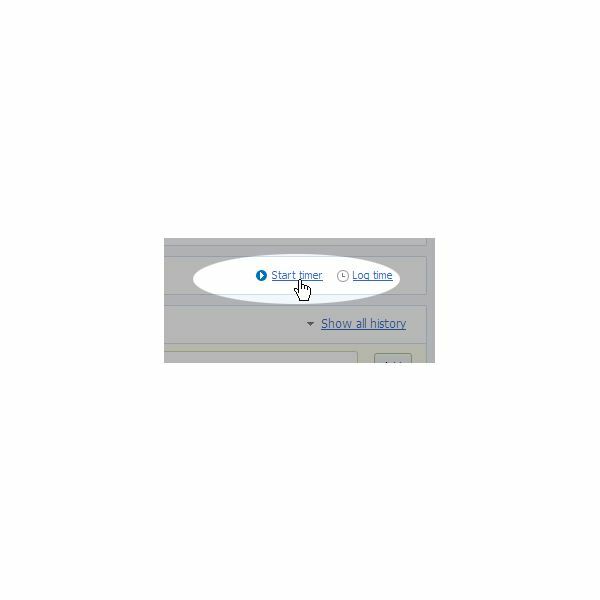 Step 1: Locate event, click and hold mouse down. Step 2: Drag border of event to desired time. Step 1: Click on date block in Calendar. 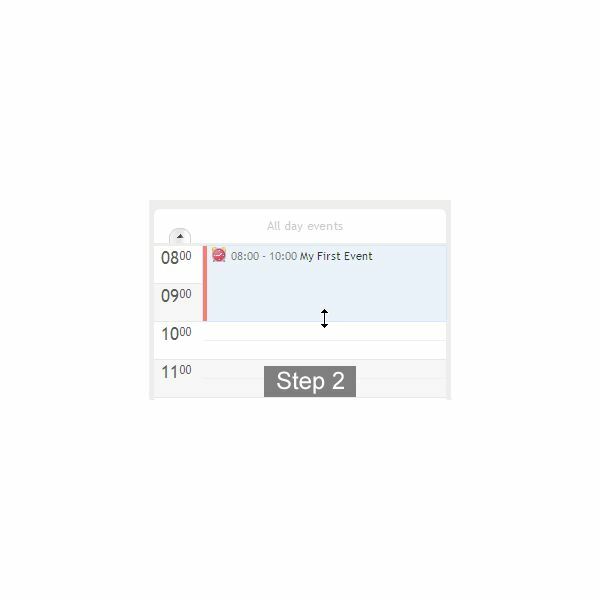 Step 2: Drag entire event to new time slot on Calendar. The addition of the new Timer feature makes it great for freelancers who need to track time spent on projects and who rely upon that data to bill clients. Step 1: Click the task you would like to time. 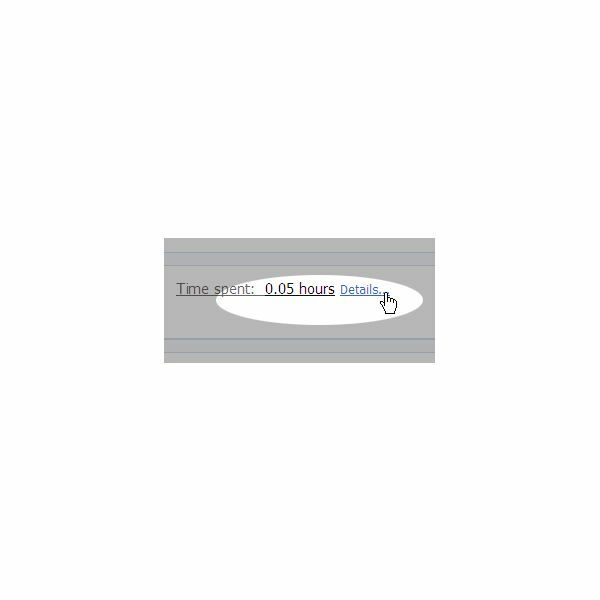 Step 2: Click "Start timer." The time clock will pop up and the flashing colon indicates the timer is counting. 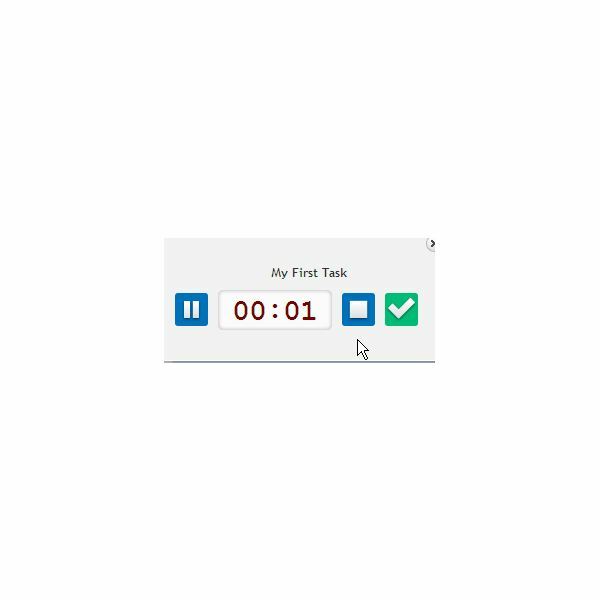 Step 4: Click the pause, stop or complete button to stop the timer. Step 4: Save your task. 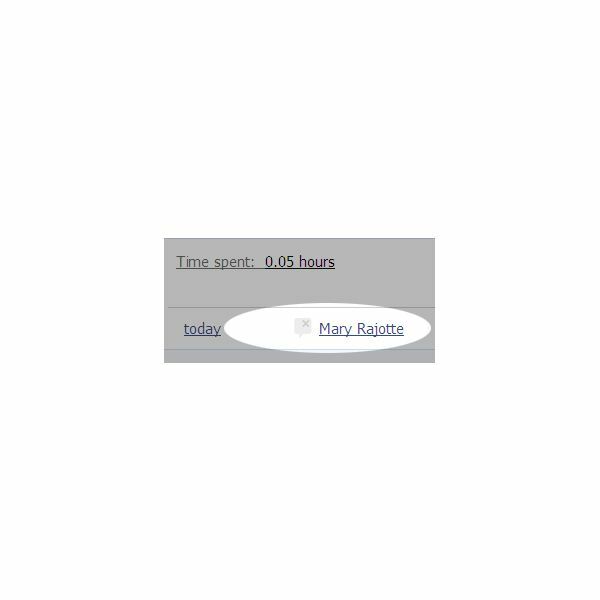 To view all logged time, click "Details" under time spent area to view. 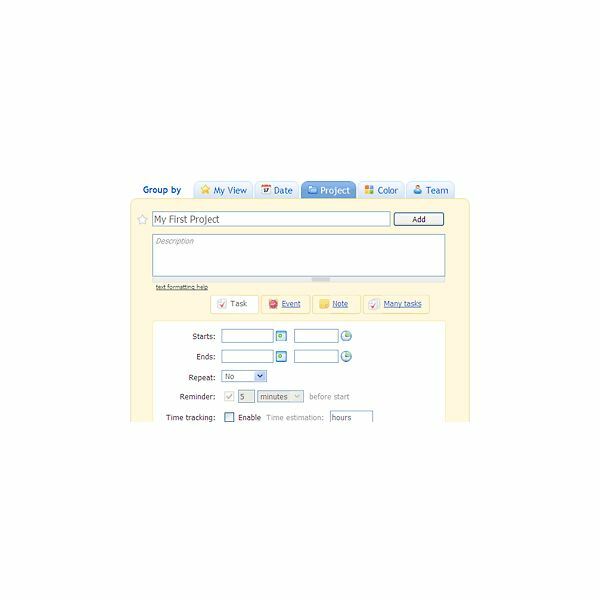 Although tasks are limited with free accounts, one can still use HiTask to manage their projects. 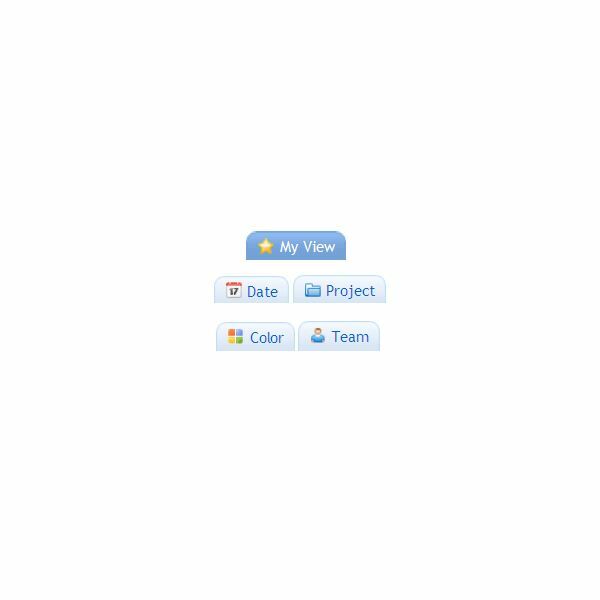 Step 1: Create your project and its sub-tasks. Option A: Archive the project (click "Remove" then "Archive") then go to Archive, expand the Project in your Archive and select "Restore copy." Option B: Instead of Archiving, Duplicate Project. If you are looking for an easy-to-use time management system, HiTask offers a free service to organize your tasks, events, notes and projects. With three levels of accounts and features that can be found in more advanced project management tools, HiTask allows individuals and businesses alike to manage their to-do lists and become more productive and efficient, all in an online tool. Keeping up with one’s to-do list can be a struggle, but these time management strategies for the home office will help to keep you on track and improve your productivity.